Opened in 2016 by professional photographer Michael J Keane, Ashbourne Photography Centre offers a broad range of photography and digital imaging training courses and services. Image Supply Systems has provided digital imaging supplies and services to Michael J Keane for over 7 years. 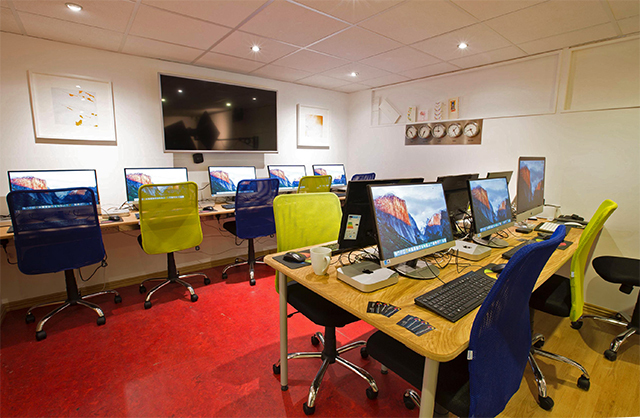 When Michael decided to open a new Photography Centre he availed of our expertise to design and install a production and post-production studio and darkroom, which would cater for the comprehensive variety of training courses. Supply and installation of photography studio lighting and backdrop systems. Supply and installation of a suite of networked Apple Mac computers and Photoshop software.